It’s been said that our generation would never have its Sgt. Pepper‘s — that everything is too fragmented, irrevocably lost to postmodern meltdown. Still, it seems that everybody is listening to, and talking about, Oneohtrix Point Never’s debut for Warp Records, R Plus Seven. For the moment, it seems that Daniel Lopatin is speaking for all of us. You’ve got to wonder; what’s he trying to say? OPN has risen from a sea of anonymous downloads and esoteric electronics albums on limited edition cassettes. Watching his artistic evolution has been like watching a microcosm of an entire world of psychedelic bedroom producers, jamming their machines, drunk on information overload. Along with former member of The Skaters, James Ferraro, he’s like the patron saint of vaporwave, the Socrates of the uncanny Valley. He’s been screwing around and developing his own musical language, but he’s quite adept at waxing eloquent as he does so. He’s giving voice to unconscious drives and desires. Lopatin is obsessed with ephemeral music from the mid-’80s to mid-’90s: video games, cartoon music, and commercials — the aural wallpaper of our dreams. 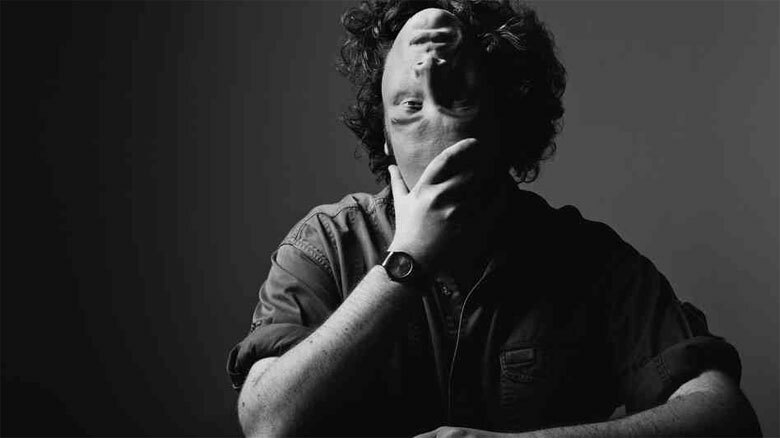 Like anybody attempting to make electronic music at present, Lopatin has been forced to come to grips with the weight of the recorded legacy. To sample or not to sample: that is the question. Any electronic producer working in this climate has to deal with nearly infinite possibilities, which can be worse than writer’s block. OPN’s has paralleled the underground’s, giving a handy insight into the state of thing, and also acting as a guiding light, raising the standard of excellence. Betrayed In The Octagon was static and droney; Zones Without People was psychedelic pastiche, trying out a bunch of things; and Russian Mind consolidated what had come before. R Plus Seven seems like a way forward, a new phase. He’s been working with this equipment for a while now, and has gained something akin to mastery of his synths and samples. He has progressed beyond “just screwing around” or “jamming”, and is now forced to deal with things that every composer must: movements and melody; rhythm and harmony. 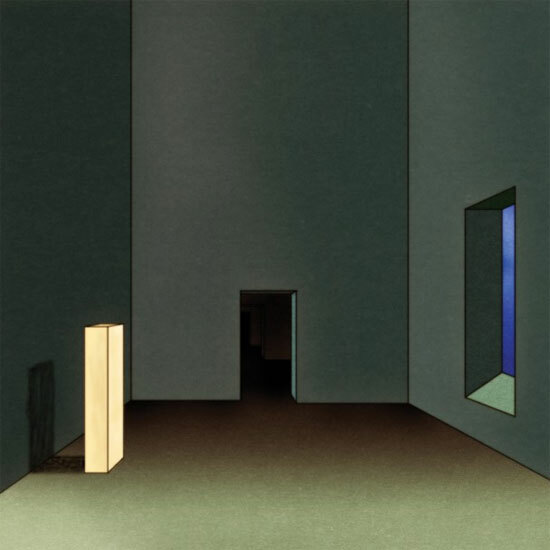 Oneohtrix Point Never is making classical music from Saturday morning commercials, and it’s as disorienting as it sounds. He is transforming the capitalist trash of our subconscious mind into fine art. “Boring Angel” opens the proceedings with a lush organ drone, seeped in religiosity, before surrendering to some neon Terry Riley minimalism. We are plunged into a soundworld of mechanical birds and disintegrating choirs. Most of R Plus Seven is steeped in exotica: the past and the imagination as far off continent. Almost every track has some marimba or zither polyrhythm. Due to the sample material and the digital manipulation, R Plus Seven can be abrasive at times, like the channel surfing bricolage of “Americans” or the spastic, chopped up choir of “He She”. The sounds seem entirely digital and can be a bit harsh on the ears after listening too long; it also runs the risk of fading into background chatter during the dronier bits, like “Along”. I like it, personally, and enjoyed the way it ebbed and flowed in my consciousness. The parts that are more obvious are colorful and imaginative plunge you into all manner of technicolor alien realms. The overall effect is of listening to a digital New Age record from 1987, albeit a very strange one. R Plus Seven is a quest into the collective unconscious, where our inspiration, focus, self-discipline and optimism have been held prisoner. Daniel Lopatin is setting them free from this cavern of stars. This is the sound of an armchair traveller; tiki music for the modern age. This is the sound of surfing the internet, of flipping through channels. It seems, in the act of making this strange and beautiful record, Daniel Lopatin is performing an act of redemption for all of us. In learning how to focus, and return to some classical values, he is showing us a way through the digital fog. Finally, the future is beginning to show itself.